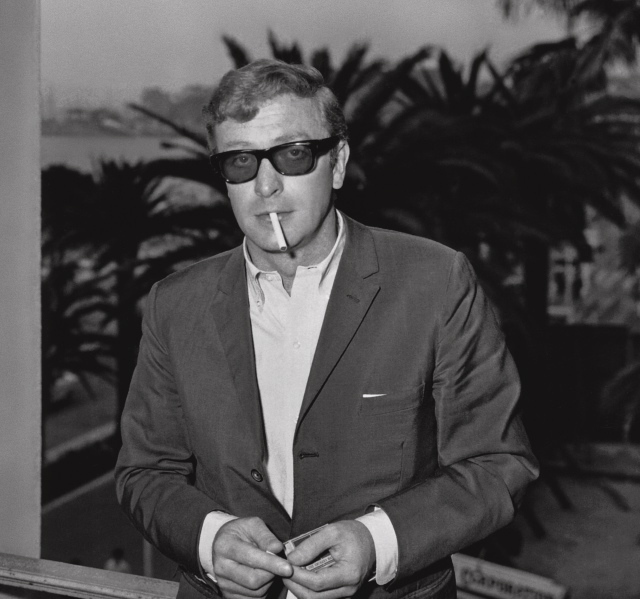 In honor of the Cannes film festival which starts today, we bring you this snap of the great Michael Caine from the cinematic happening in 1965, courtesy of Cahiers du cinema’s cool new illustrated history. Pick up a copy here and read more at Gilt MANual…. 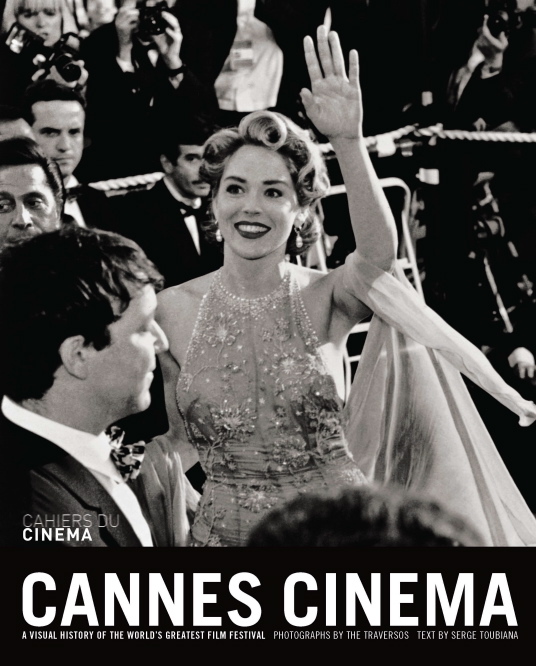 This entry was posted in Icons and tagged books, Cahiers du cinema, Cannes, Gilt MANual, Hollywood, Michael Caine, smoking, style. Bookmark the permalink.